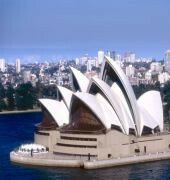 Find great last minute Easter deals on hotels in New South Wales and ACT and right around Australia. Need It Now offers a wide variety of NSW hotels - all at great prices for travel up to 90 days in advance. Book your Easter accommodation online and save now. Instant, secure bookings. Or call us on 1300 130 601. We're ready to help you. The Need It Now is a Tourist hotel. Located in City Centre area. Shopping is accessible by bus/taxi and the nightlife/restaurants are located in the hotel. 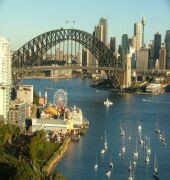 Descriptionclass="small" style="text-align: justify; font-size:11px;">Find great last minute Easter deals on hotels in New South Wales and ACT and right around Australia. Need It Now offers a wide variety of NSW hotels - all at great prices for travel up to 90 days in advance. Book your Easter accommodation online and save now. Instant, secure bookings. Or call us on 1300 130 601. We're ready to help you.